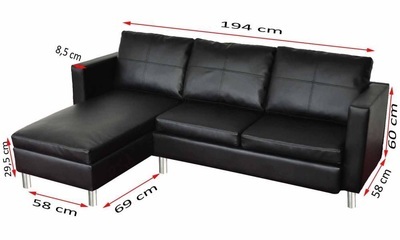 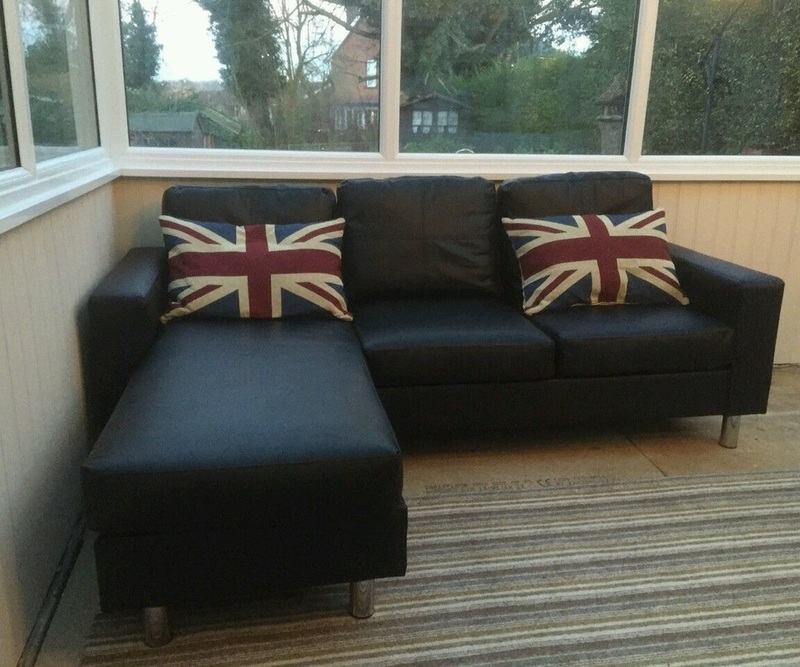 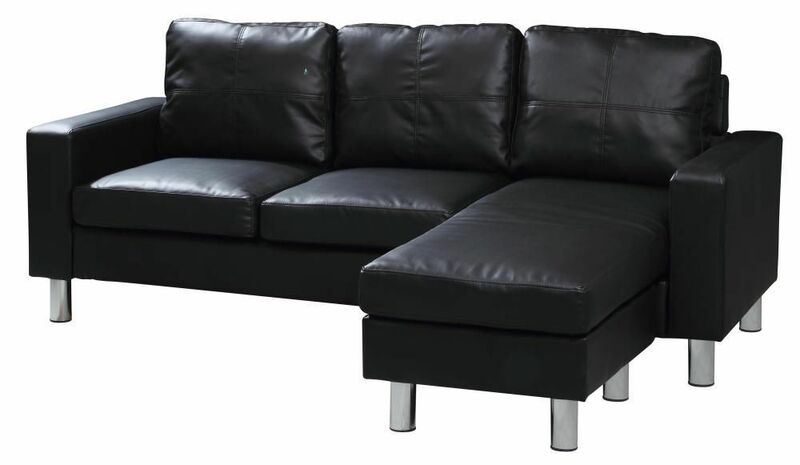 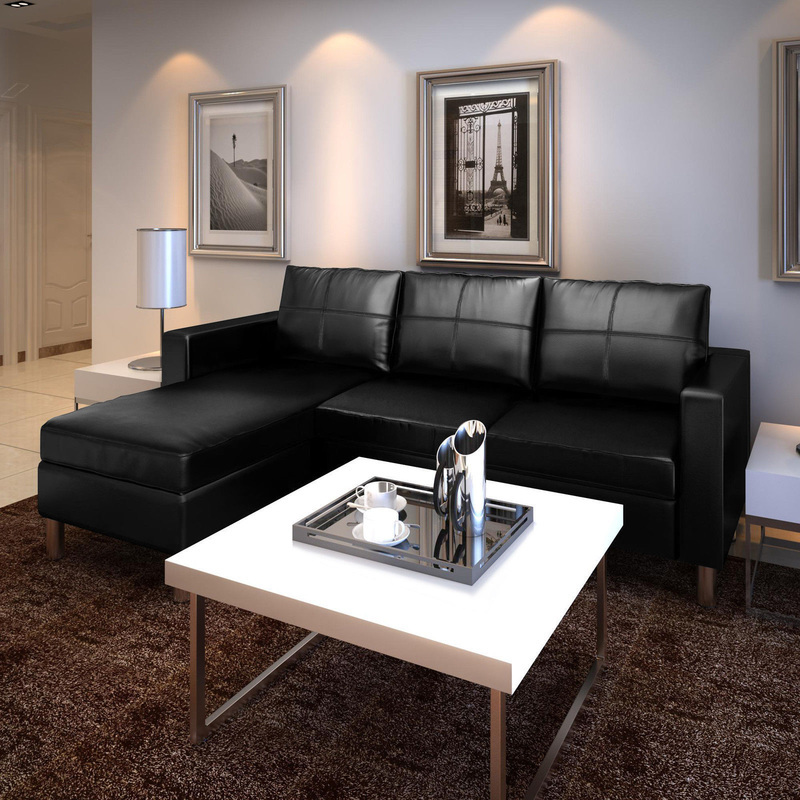 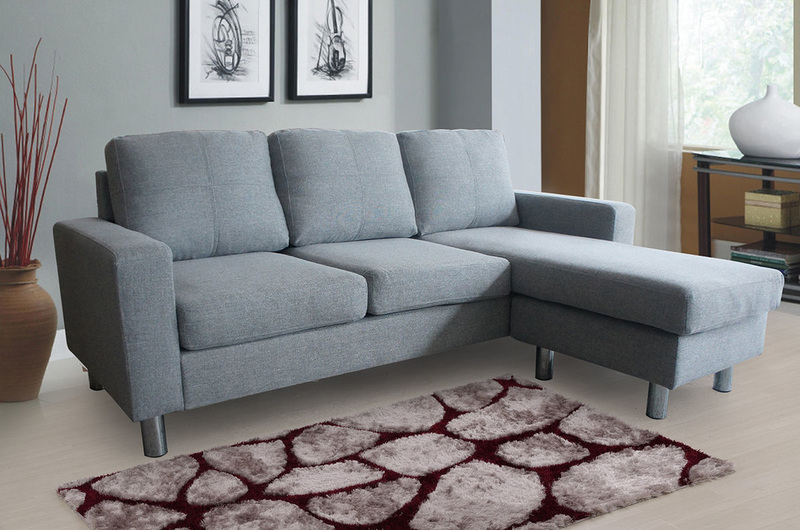 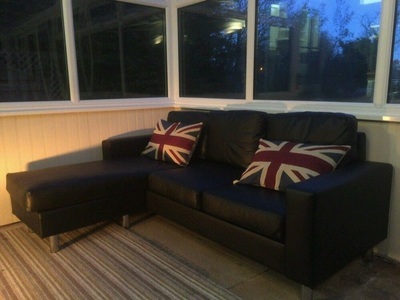 The Suzie Corner Sofa is a luxurious three seater sofa with rich black, brown, red and white upholstery. 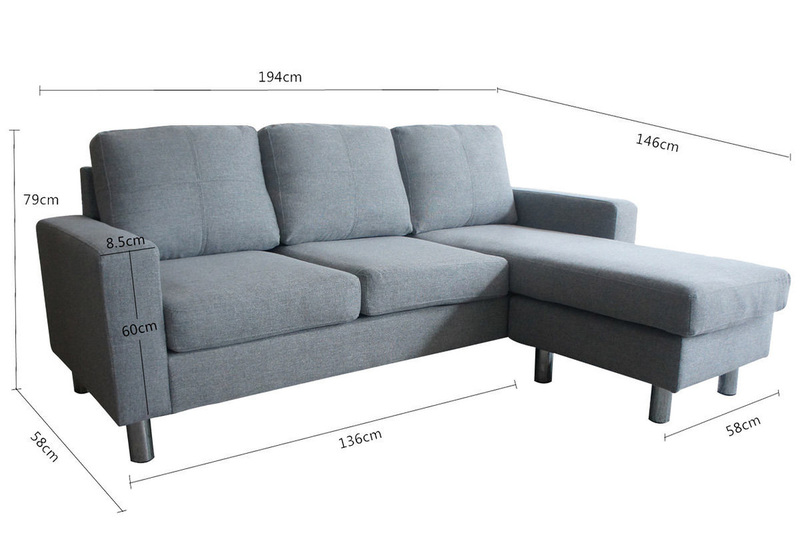 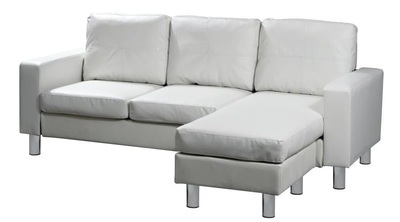 It has a stylish corner design featuring straight armrests and will maximize space in a modern apartment or flat. 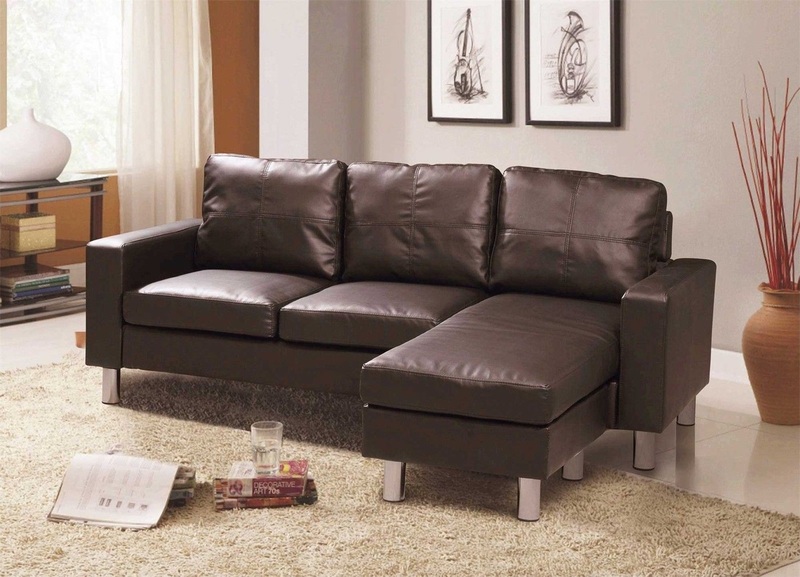 Strong solid wood framing and sturdy feet make this sofa robust and durable, while deep and sumptuous foam seat cushions provide comfort. 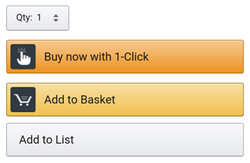 The Chaise can be Left or Right Handed & moved as required.